With so much confusion about alternative realities and facts, we thought it important to share why our programs are committed to “open science.” Open science (OS) is a movement to make research, data, and dissemination available and accessible to the public–to help make the design and outcomes of research more accessible and useful to all. Scientific research can often be difficult for people outside of that specific field of research to understand, making interesting and informative information inaccessible to most of the general public. By participating in OS, scientists let the public see all aspects of the scientific enterprise, letting people see “how the sausage” is made and opening access to the data. Ideally, this creates more collaborations that further the body of research for everyone. OS is not new. Since the inception of OS in the 17th century, it has encouraged scientists to make their work easier to understand by a larger audience. OS has aimed to make methodology more transparent, which allows research to be repeatable, verifiable, and trusted. Collaboration is foundational to the Urban Resiliency Program, and because local citizens, i.e., non-scientists, play an integral role in the collection of data, OS is a must. It is part of the programs commitment to adhere as much as possible to OS standards. 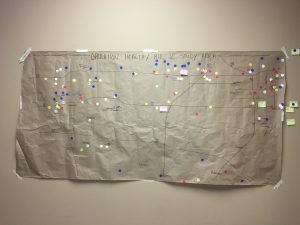 This means distributing raw data, creating models and charts that visually present data, and helping to make connections using the data. OS is imperative for research that aims to provide individuals with the tools and knowledge to make change. The Urban Resiliency Program recognizes the need for data-driven solutions in creating resilient environments. Our hope is that OS will allow individuals to understand research better, have opportunities to shape the design of the research programs, trust each other (e.g., the scientists), and see value in the findings. By making scientific research accessible, we can expand awareness and attitudes of all individuals (the public and also the scientists) who can take that research and make changes. 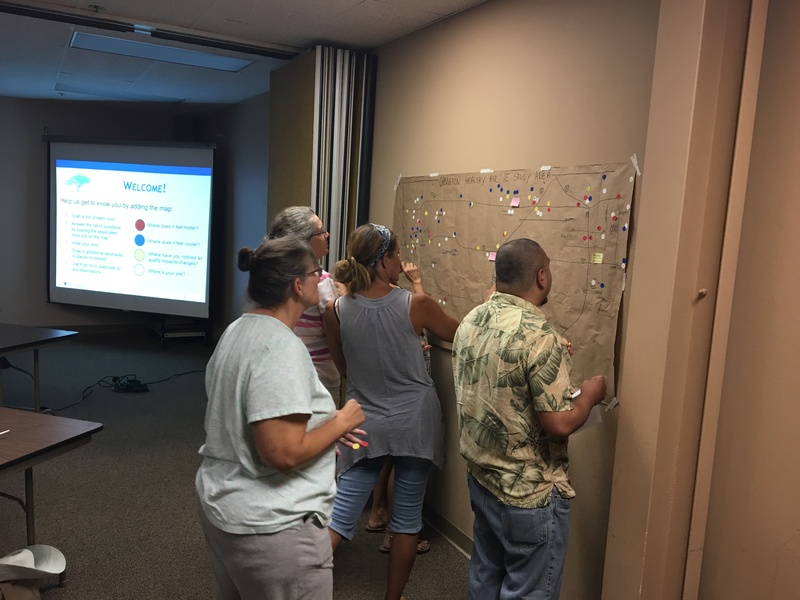 The Urban Resiliency Program believes in the importance of having an engaged public contributing to policy and local action, and that public is better equipped for decision making when they are informed, understand, and actively participate in scientific research. The Urban Resiliency Program enables citizens and scientists to collaborate on scientific field research projects. While OS is not defined in one way, the collaborative aspect of this program is an example of what OS can do. Residents (“citizen scientists”) bring unique perspectives concerning how to analyze data because they have a better understanding of the day-to-day environmental changes. 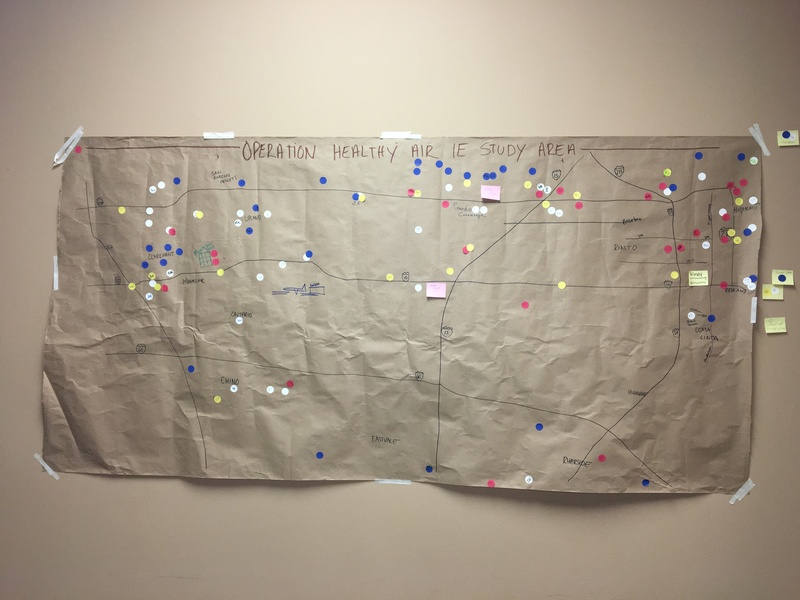 Last summer, we began the Operation Healthy Air phase of our project. We developed a local citizen network of air sensors to monitor temperature, humidity, and ozone. Partners and citizen scientists helped guide our choice of locations and research questions at workshops. 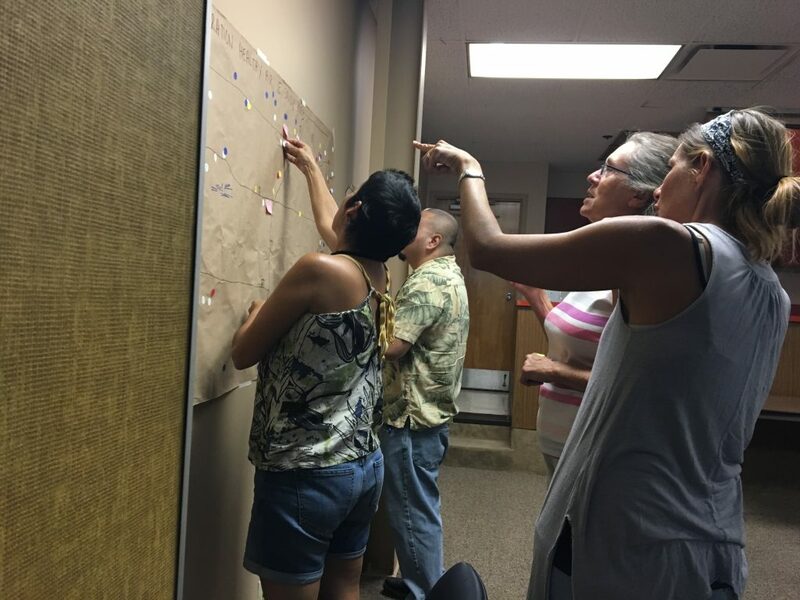 Community members then mapped out and measured the local habitat around each sensor to test how differences in amounts of trees, rivers, pools, buildings, and payment influence local air quality and temperature. We are now in the process of data analysis and look forward to data sharing with our participants and partners. Sharing data is one way of participating in the OS movement. The Urban Resiliency Program aims to produce a bi-monthly newsletter with detailed updates on data analysis: how the data is being analyzed, what conclusions can be drawn, and more. A map of our Operation Healthy Air participants has also been added to the website. In an effort to be continuously adapting, we invite you to tell us what you would like to see with our programs through an OS lense. Reach out to us on our Facebook page.